The De Dietrich GT Series Flexible Eutectic Cast Iron Boiler line was introduced to the North American market in 1997. Its incredible success in the engineering community helped the company grow beyond anyones expectations. 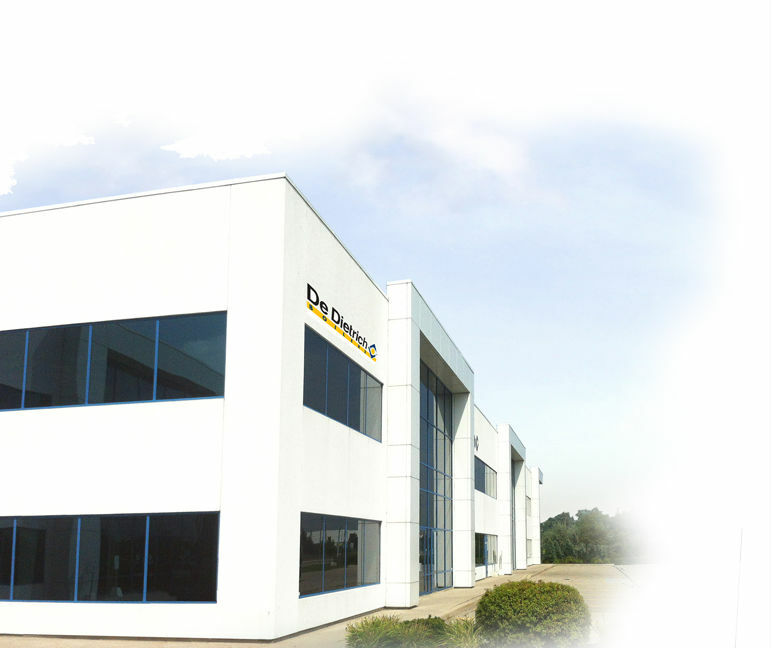 Located in Cambridge Ontario, DDR Americas is able to warehouse and assemble boilers to satisfy the demanding boiler market in USA and Canada. In 2007 De Dietrich established themselves in the North American condensing market with the release of the ECO GAS 310 Series then the ECO C-230, fully modulating, cast aluminum boilers ranging from 350 MBH to 2000 MBH. In 2007 DDR Americas Inc. established a network for sales and Service to serve the North and South American markets. DDR Americas Inc. markets near condensing and fully condensing boilers with the GT Eutectic Cast Iron boilers and the ECO GAS 310 and ECO C-230 Cast Aluminum condensing boilers.